Craig served as the project lead for the land assemblage and development of Northside Medical, a joint venture development between Northside Hospital and physician investors. The $83 million project consisted of a 169,000 square foot medical office building and integrated 860 car parking deck located in Midtown Atlanta. The facility won the category for “Best New Medical Office Building and Outpatient Facilities (100,000 square feet or more)” for 2018, awarded by Healthcare Real Estate Insights. Craig also, represented Northside Hospital in the site selection and negotiation of their office lease for approximately 178,000 square feet. The transaction was recognized by the Atlanta Business Chronicle as one of the top five lease transactions in Metro Atlanta in 2018. Other notable experience includes his representation of Northside Hospital in the site selection and developer selection for Northside East Cobb Medical Center, a 100,000 square foot medical office building located in suburban Atlanta, GA. 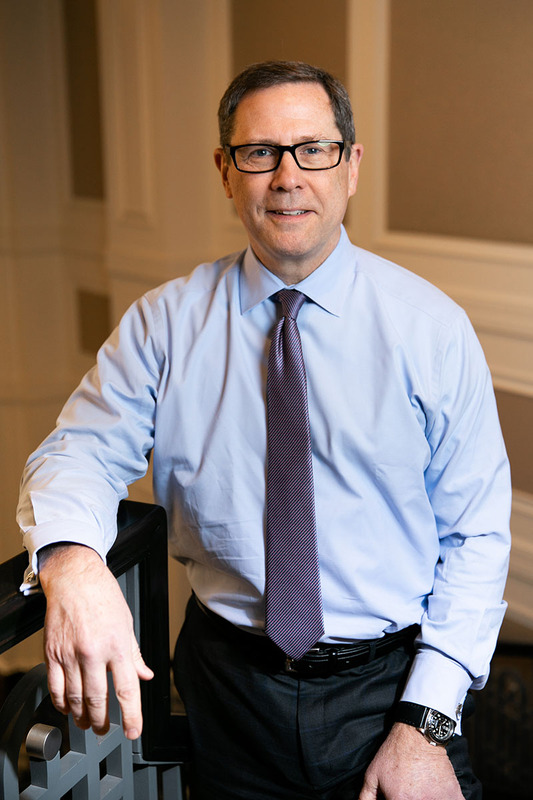 Previously at Duke Realty Corporation, Craig completed the Atlanta Business Chronicle’s Office Deal of the Year for 2011 (representing Duke Realty as Landlord in the 83,000 square foot lease transaction with Rock-Tenn Corporation). Craig was named among the Atlanta Business Chronicle’s 100 Who’s Who. He is a licensed broker in the state of Georgia. Craig was a board member for Central Atlanta Progress for a span of five years, as well as a member of the Downtown Interagency Law Enforcement Task Force. He is involved in numerous other civic and volunteer activities.